It is extremely important to have many hobbies in life. Most people get consumed by their work life and rarely ever find any time to do anything else. Hobbies are a great way to refresh your mind, not to mention learn new and interesting things. It is also the best way to follow your passions and stay in touch with things that you always wanted to pursue in life. There are many hobbies nowadays that are completely pointless though, and enrich your life in zero ways. Here is a list of 10 of the strangest hobbies in the world. No this is not a typo for sewing, I actually mean suing. 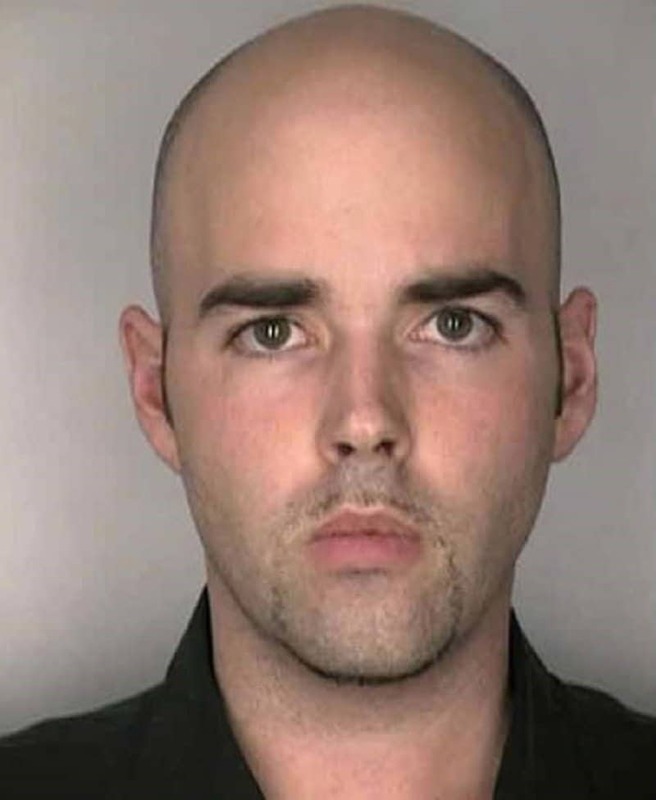 Jonathan Lee has made it into the Guinness book of world records for becoming the person to file the most number of law suits. He has sued various corporations and people including George Bush, Somali pirates and Martha Stewart. Reed Sandridge has perhaps the least harmful and most helpful hobby on this list. 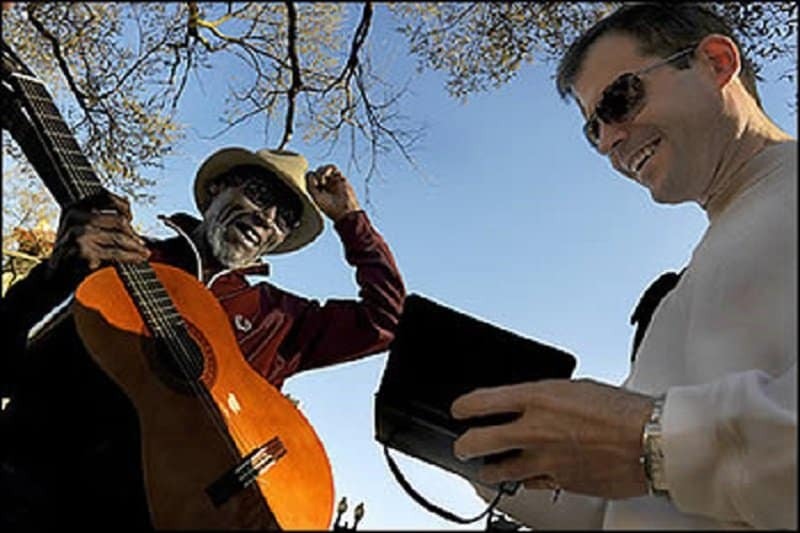 He goes around town and gives away 10 dollars to people who look like they need the cash. 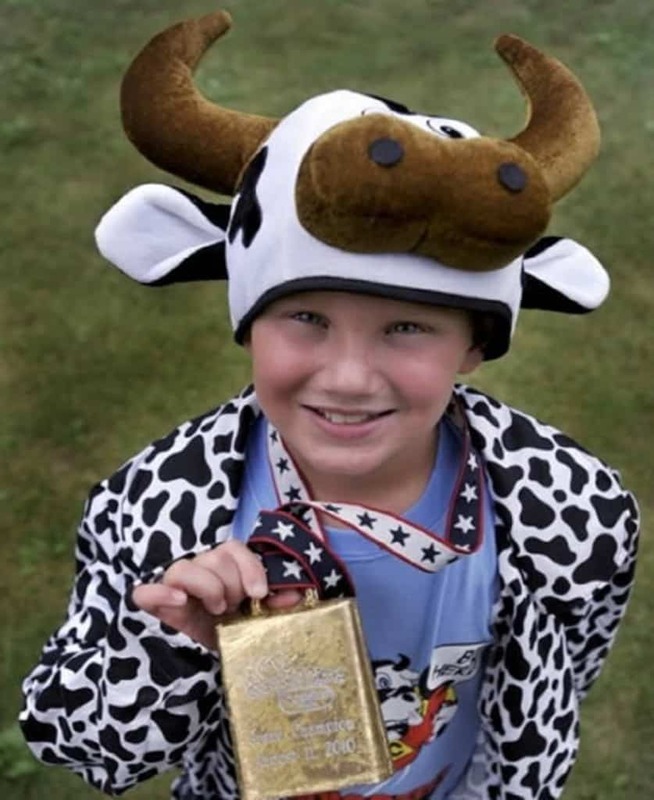 Austin Siok is a 10-year-old who likes to ‘Moo’ as a hobby. He actually participated in an annual mooing contest and won the first place for being able to sound more like a cow than any of the other 80 participants. A lot of people enjoy riding roller coasters so much that they travel the world in order to ride some of the best coasters multiple times. 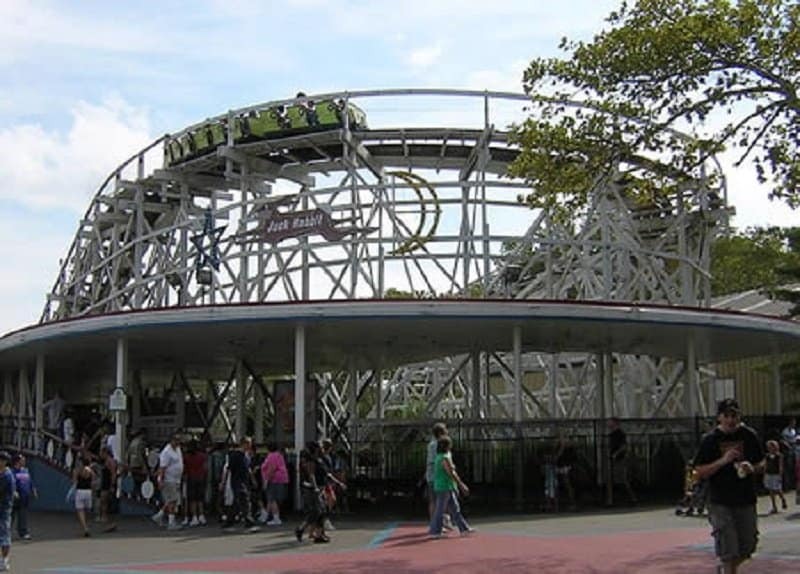 In fact, a 78-year-old man from Pittsburg rode his favorite roller coaster 90 times in a single day. 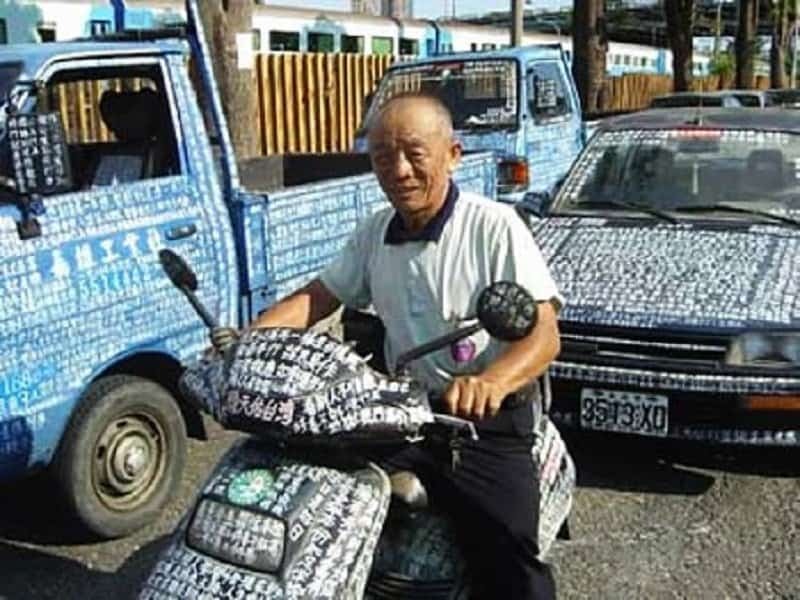 Most people enjoy tattooing people, but a Taiwanese man named Li Zongxiong has a rare hobby of tattooing vehicles. He is 71 years old now and he has been tattooing vehicles since 1999. 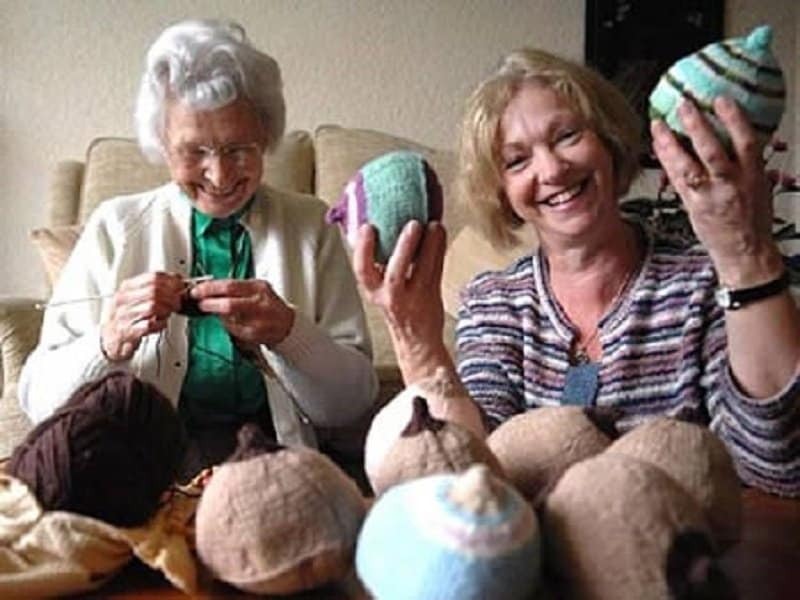 Knitting is a fairly relaxing and laid-back hobby, but two women from Sussex decided to give it a unique twist by exclusively knitting breasts. 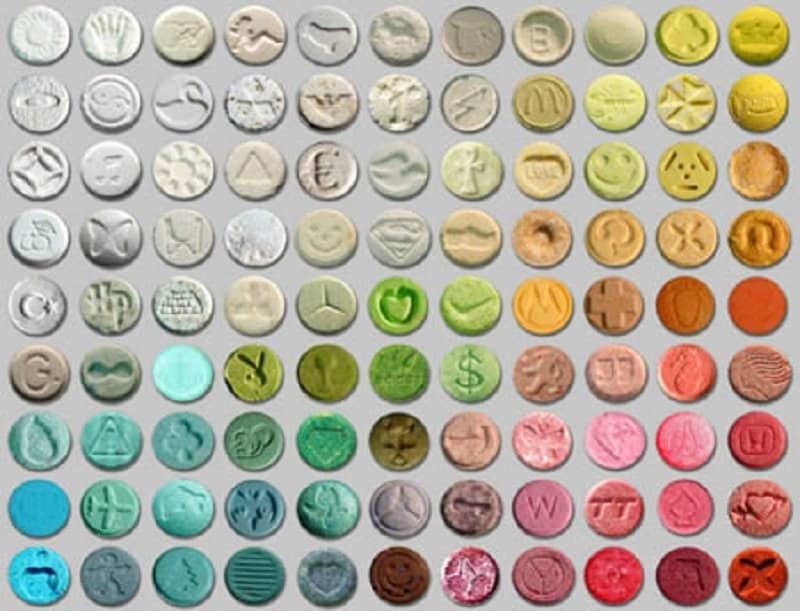 Most people like to collect stamps or coins, but a Dutch man has garnered a truly unique collection by travelling the world and amassing 2,400 ecstasy pills for his rare collection. 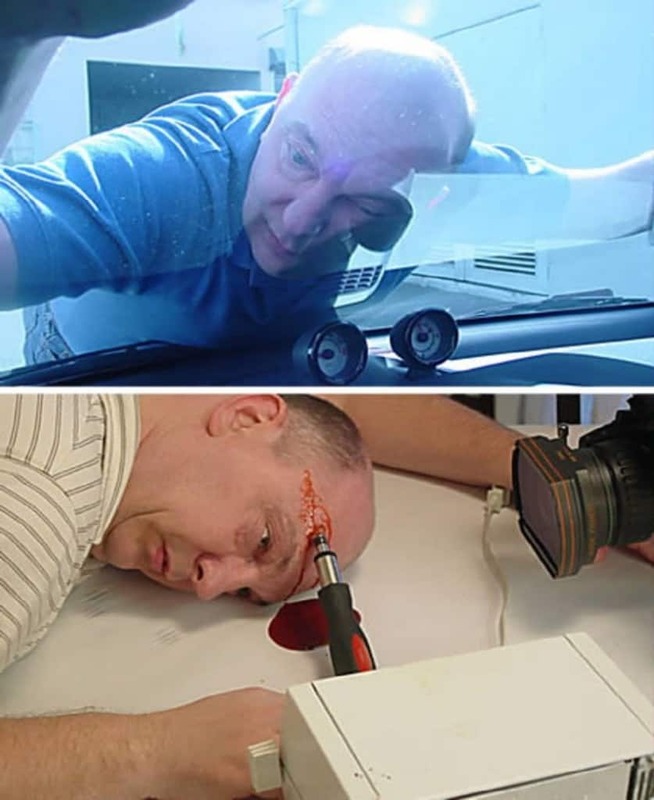 Paul Yarrow has a truly unique hobby that many people find extremely amusing. 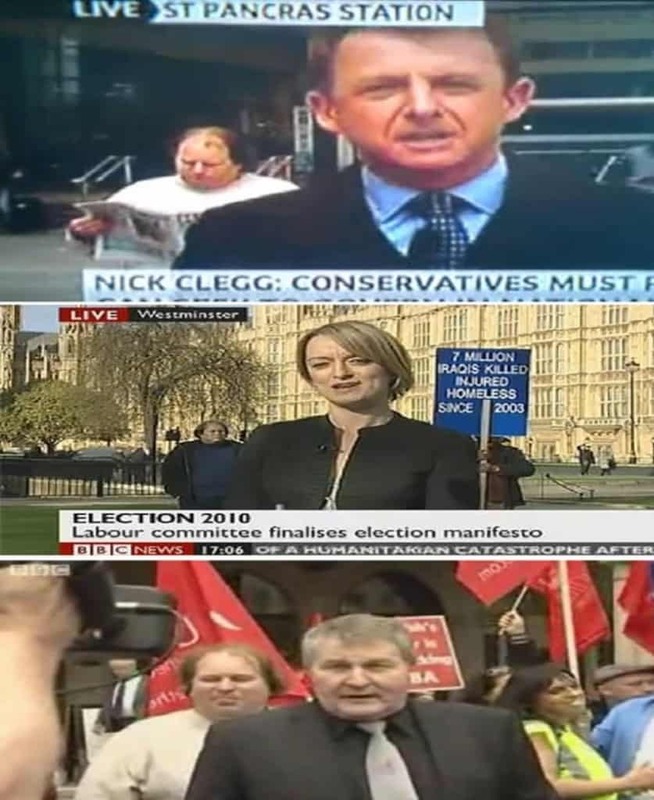 The man likes to appear in the background of televised events, and most of the time he looks absolutely nonchalant. Apparently, his biggest dream is to appear on the reality show ‘Big Brother’. 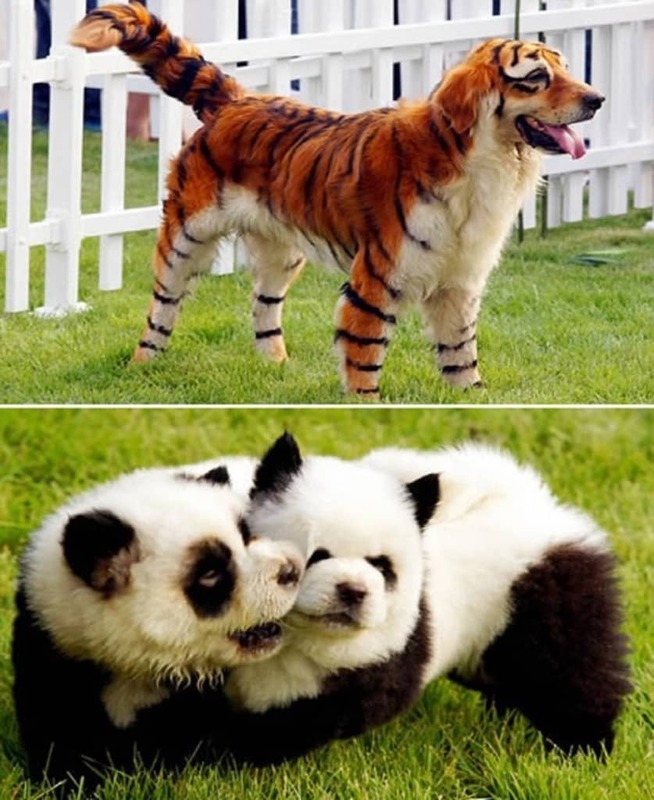 Taking care of pets is one thing, but grooming them to look like other animals is a hobby that is quickly picking up steam in China. Despite the dyes being harmful to the dogs, the hobby continues to grow in popularity. Playing dead is a truly cruel and unusual hobby, and a horrible way to shock your family. Chuck Lamb likes to call himself ‘The dead body guy’, and he takes time off to carefully construct pictures in which he looks like he is actually dead.